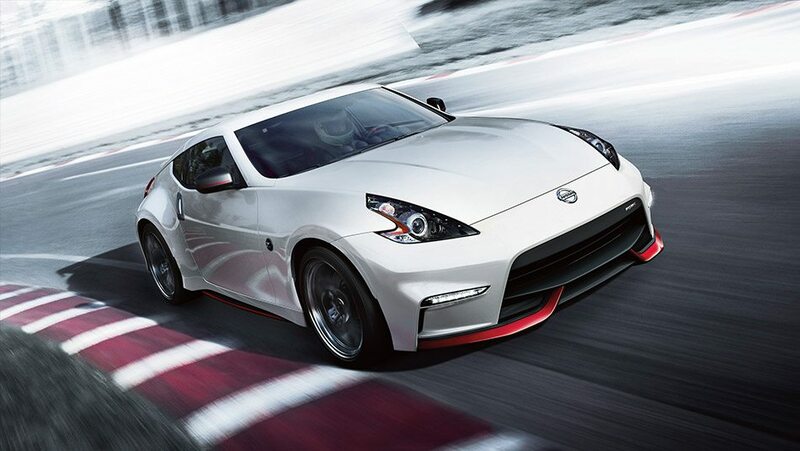 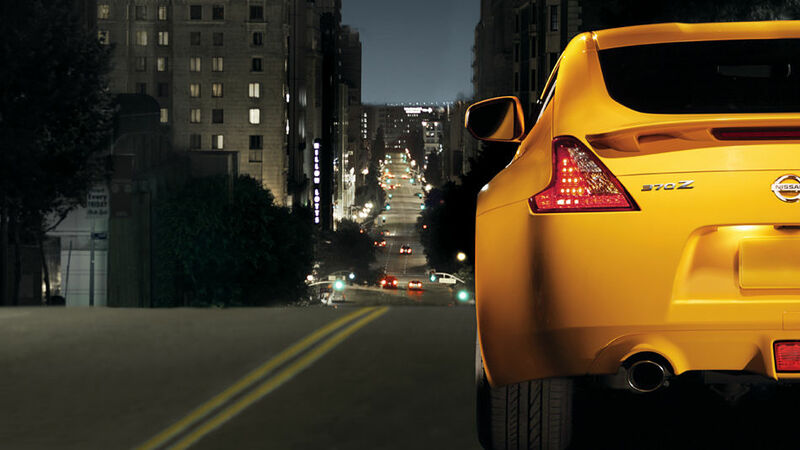 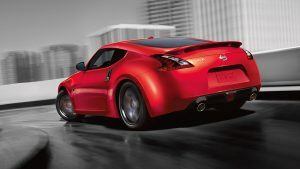 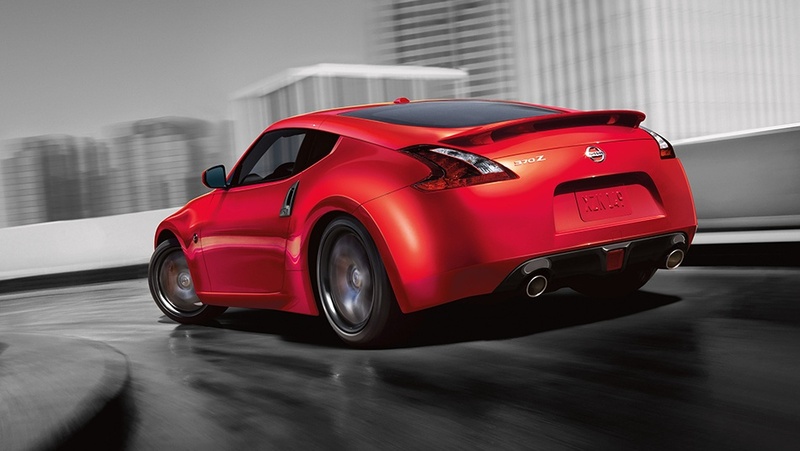 370Z®NISMO®: THERE GOES THE NEIGHBORHOOD. 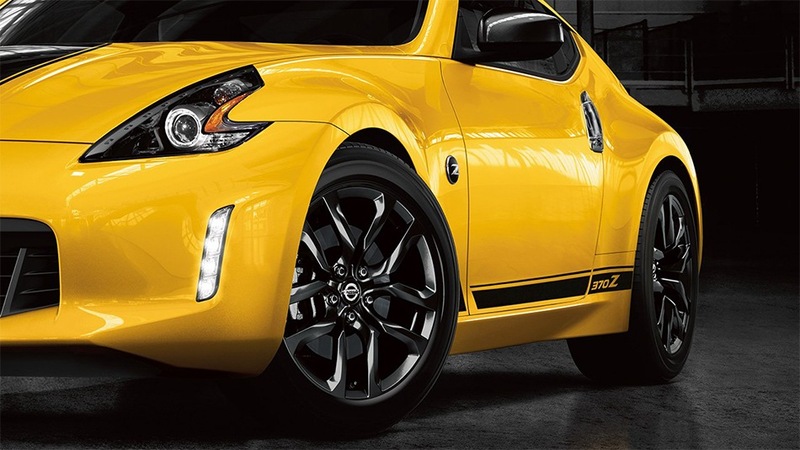 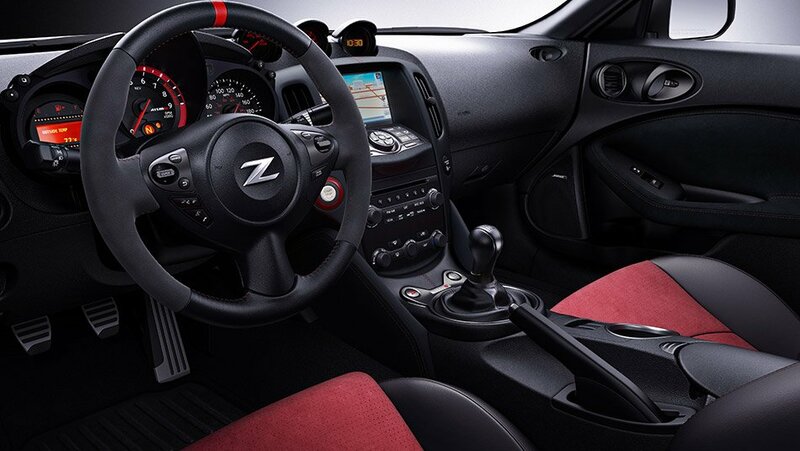 If you already know 370Z®NISMO® is for you, you can skip the details and build yours now. 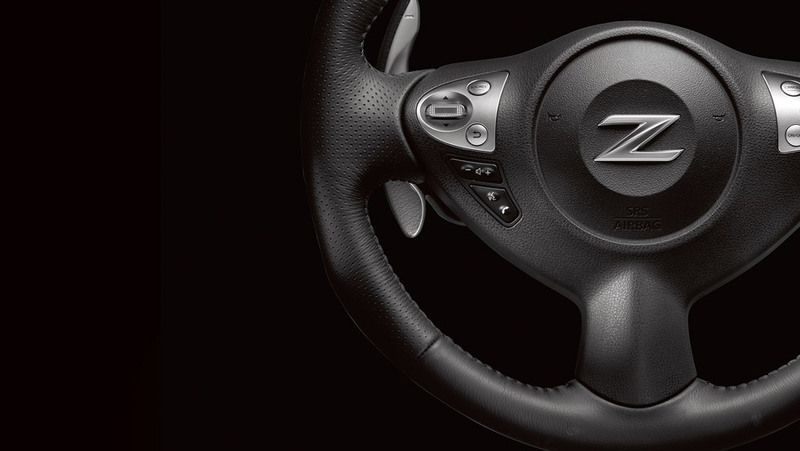 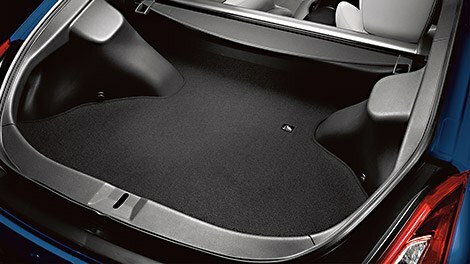 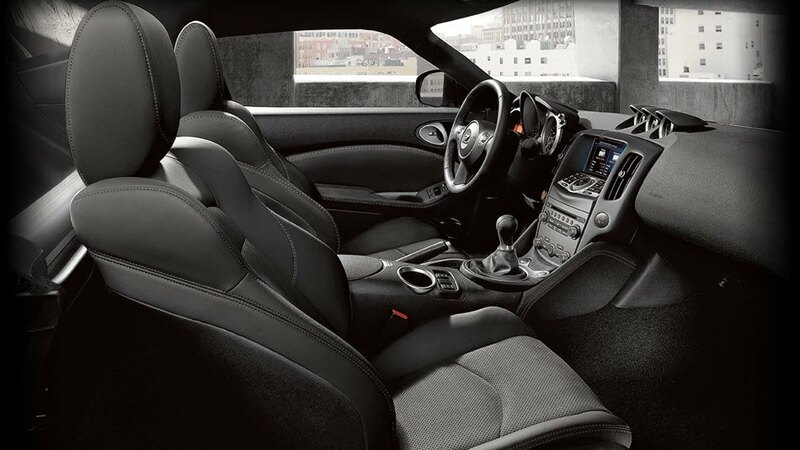 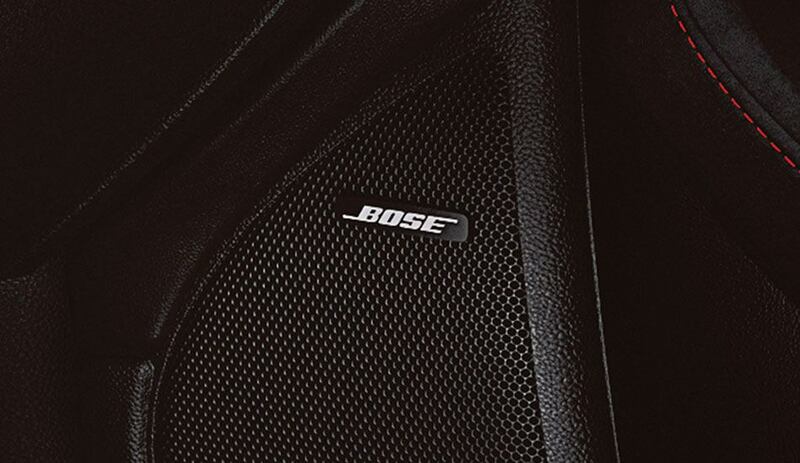 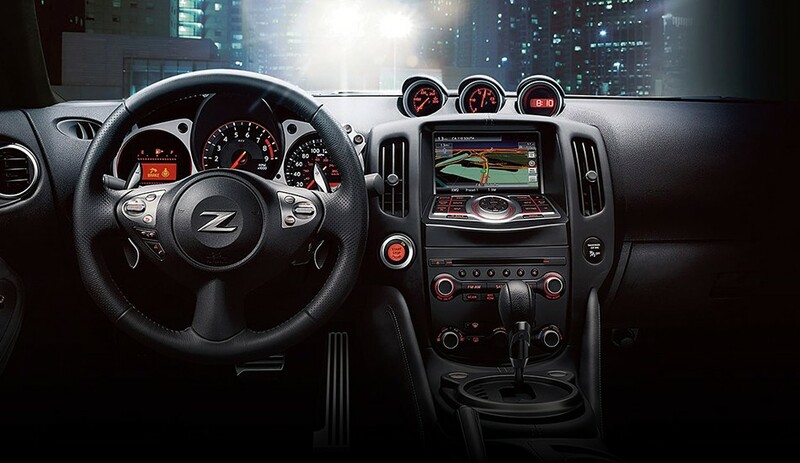 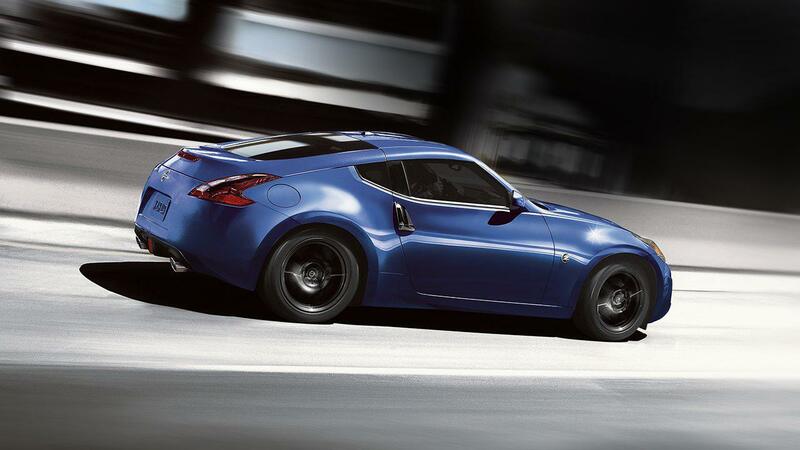 Because even the most dedicated enthusiast might want to listen to something other than the dual-exhaust, the 370Z® features an available Bose® audio system [*] that is custom-engineered for the unique shape of its interior. 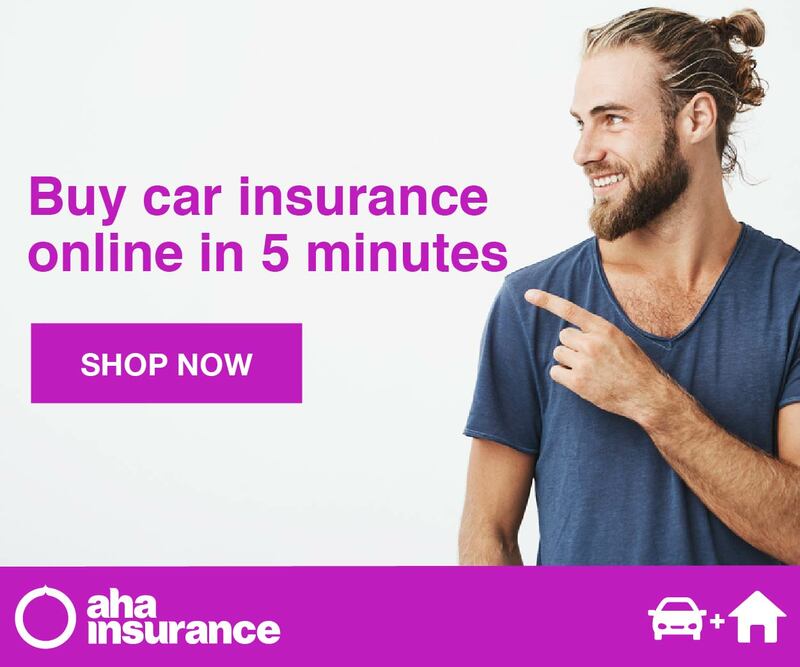 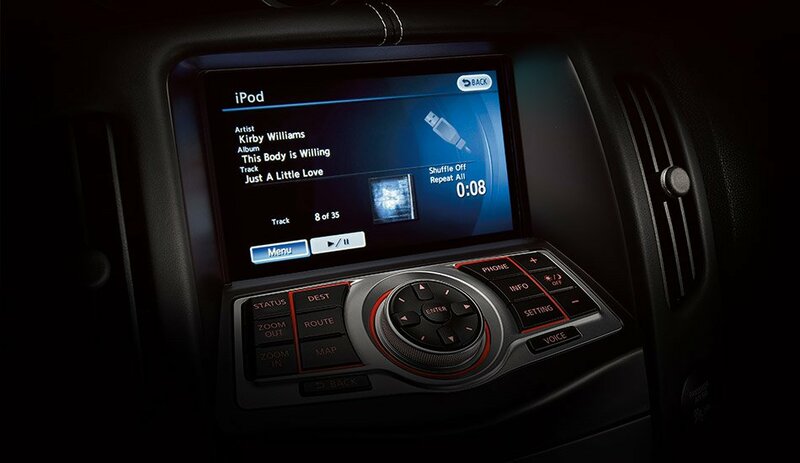 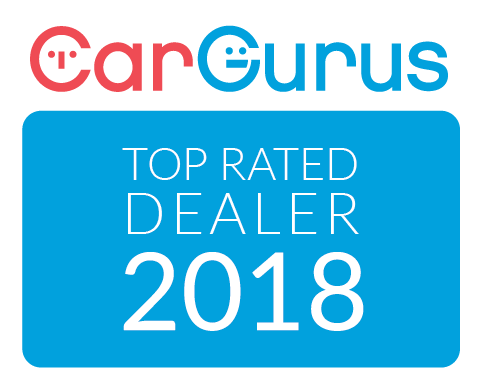 And since it’s also capable of playing MP3/WMA CDs and receiving SiriusXM Satellite Radio [*], you can have the perfect soundtrack for any driving adventure.